You are guaranteed to receive exceptional hair extension training from our highly qualified hair extension specialists that can assist you via correspondence in conjunction with our online training. 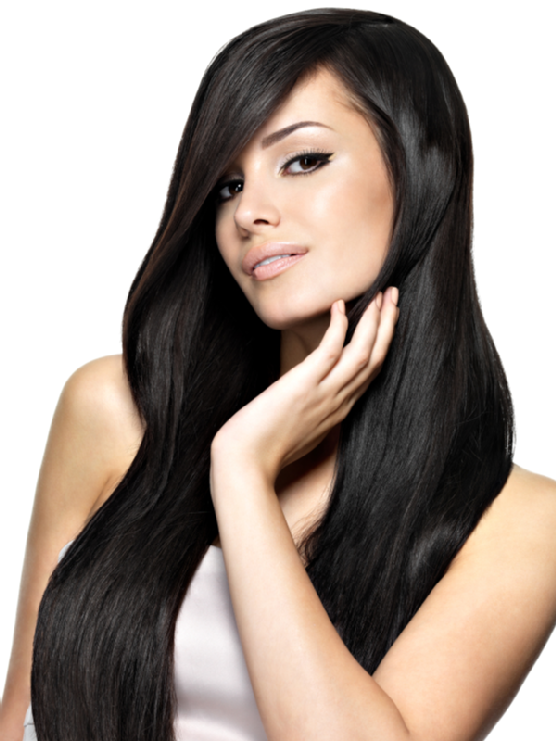 Lusciouslox hair extensions are engineered to offer a Rotational Plan. The Rotational Plan demonstrates how to maintain your hair effectively without causing stress on your own natural hair. Not to mention saving money because they are re usable.